I went to the cafe that have high reputation of galette ! This shop is close to Jinbosho that is a town of old books. 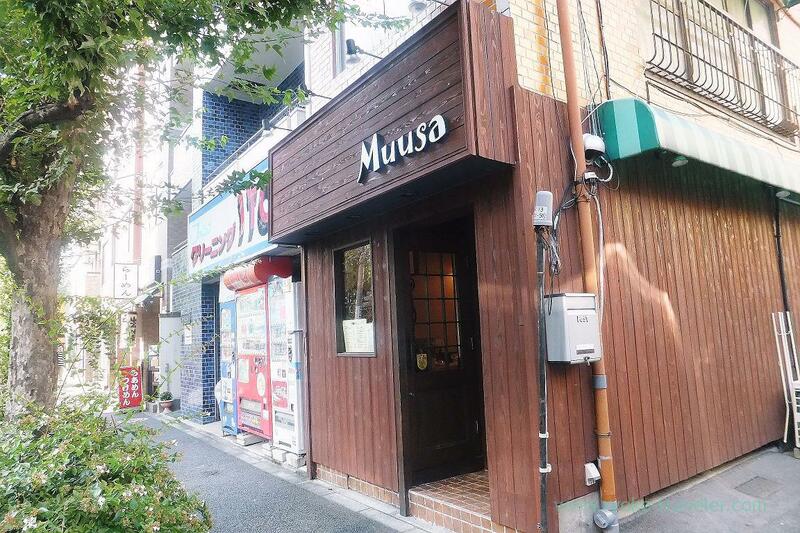 There’s “Maruka” that might be the most popular udon shop in Tokyo near the cafe. 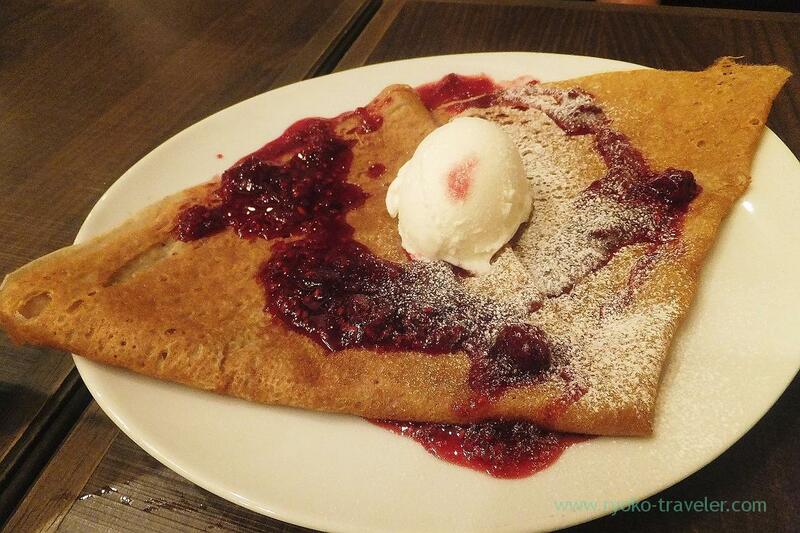 This galette have buckwheat powder and it wasn’t sweet at all. 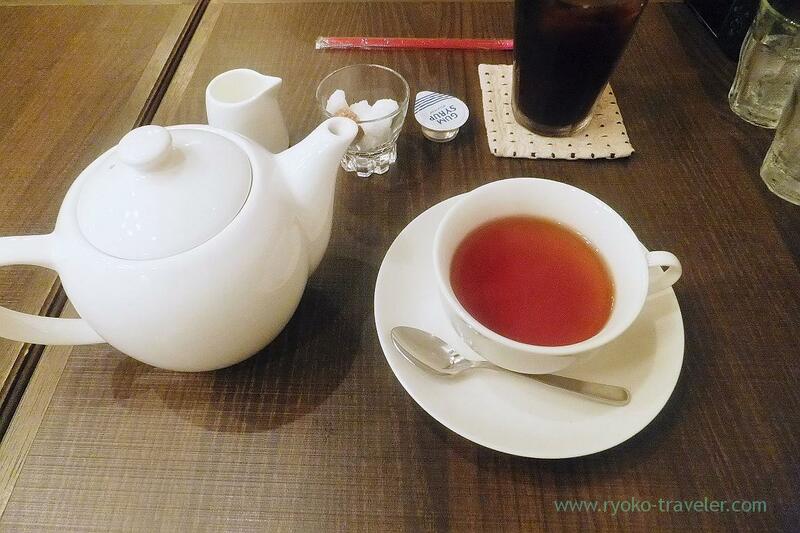 But the strawberry jam had rich taste and sweet. 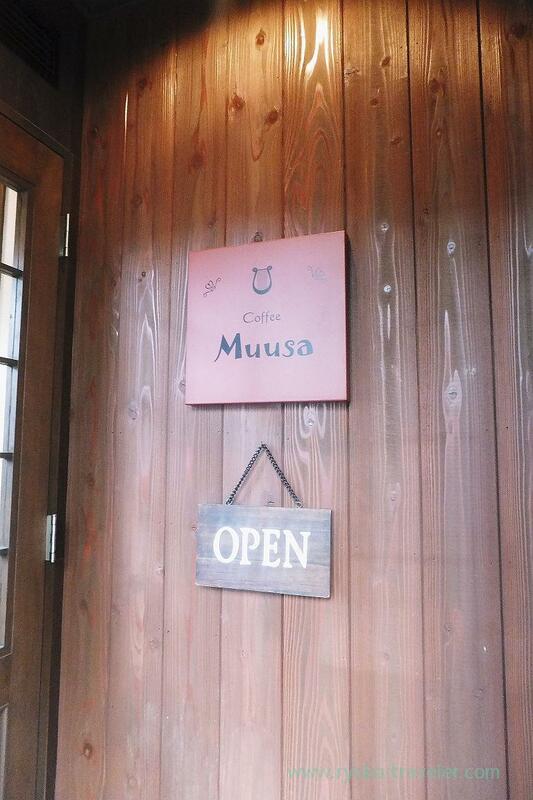 Hehe, Muusa means muse/ミューズ in Estonian :p I wonder why that cafe is named like that? I rarely eat galettes. Strictly speaking, there aren’t many shops that serve galettes and I didn’t have much opportunity to have it.